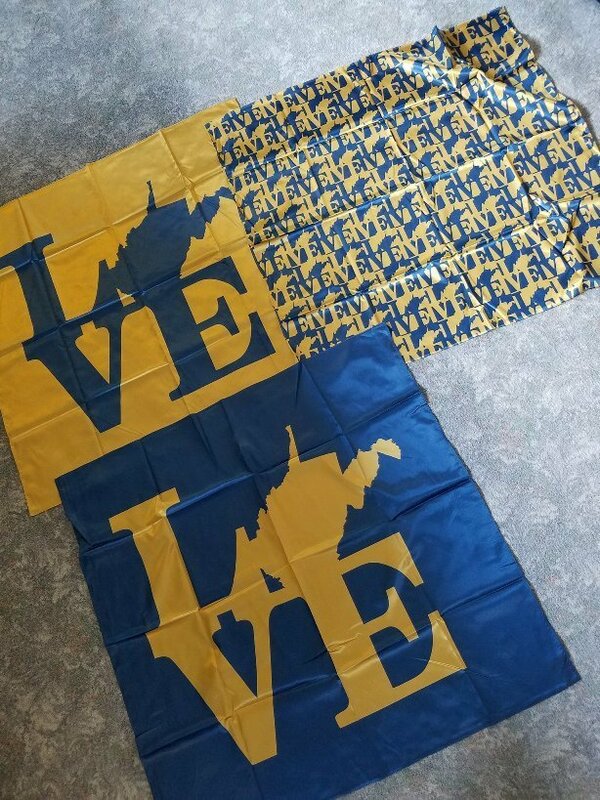 Square satin scarf in Mountaineer colors! Will ship in 5-7 business days. Transit will take another 5-7 business days.